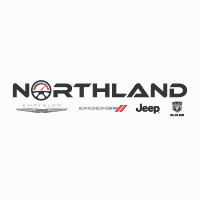 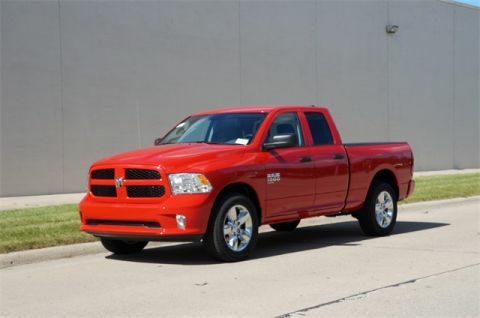 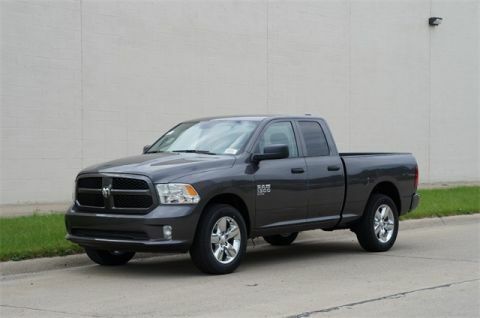 New 2019 RAM 1500 Classic Express Quad Cab in Oak Park #9L080 | Northland Chrysler Dodge Jeep Ram " "
Lease for as low as $218/month for 24 months! 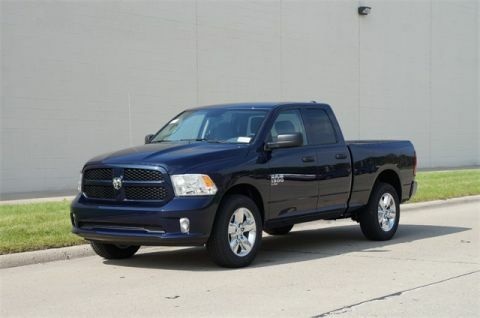 $8,432 off MSRP! 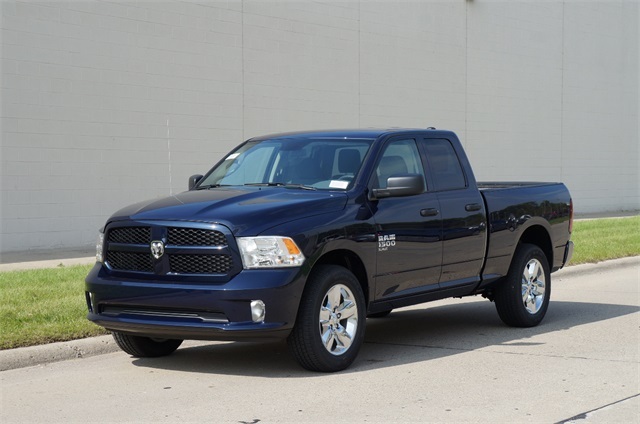 1-Year SiriusXM Radio Service, 5.0" Touchscreen Display, Add Spray In Bedliner, Audio Jack Input for Mobile Devices, Carpet Floor Covering, Cloth 40/20/40 Bench Seat, Express Value Package, For More Info, Call 800-643-2112, Front Floor Mats, Fully automatic headlights, GPS Antenna Input, Integrated Voice Command w/Bluetooth, Manual Adjust Seats, Media Hub (USB, AUX), No Satellite Coverage w/AK/HI/PR/VI/GU, Overhead Console, Radio: Uconnect 3 w/5" Display, Rear Floor Mats, Rear Folding Seat, Rear View Day/Night Mirror, Remote Keyless Entry w/All-Secure, Remote USB Port, SiriusXM Satellite Radio, Temperature & Compass Gauge, Wheels: 20" x 8" Aluminum Chrome Clad.